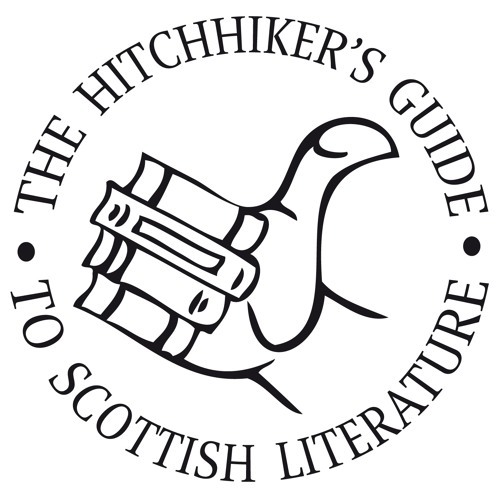 In this episode of the Hitchhikers Guide to Scottish Literature, Kristian Kerr and Vikki Reilly of Birlinn Ltd discuss Irvine Welsh's Trainspotting. We chat to Neu Reekie, otherwise known as Kevin Williamson and Michael Pedersen, about shaking up the Edinburgh lit scene, and Michael performs poems from his debut Play With Me, and forthcoming collection Oyster. WARNING: CONTAINS SALTY LANGUAGE.